Are you looking for the best cookie icing for your favorite cookies? 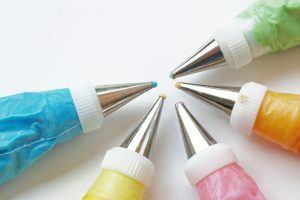 Are you looking for a delicious, yet simple, homemade cookie icing? Then you are going to love this recipe! 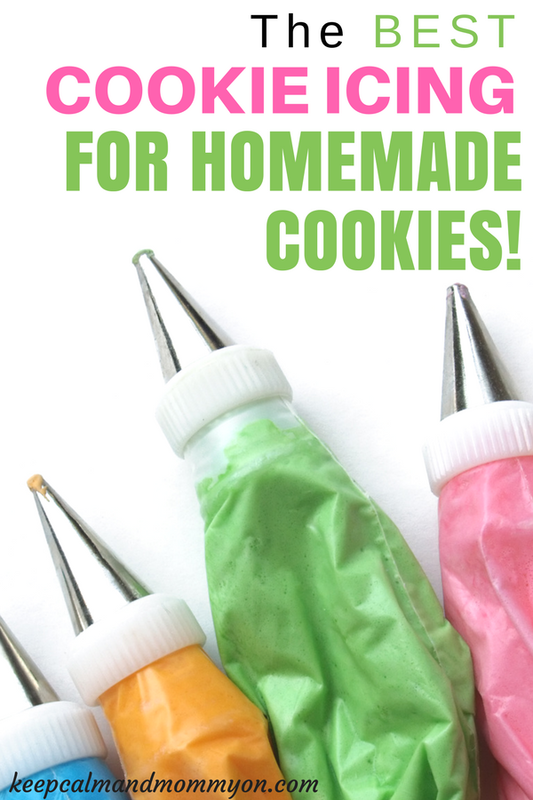 The Best Homemade Cookie Icing Recipe! This recipe is the cookie icing recipe that my mom used on our cookies when I was a kid! It is great for any kind of sugar cookie, but it pairs wonderfully with my favorite Sour Cream Cookies! This icing and those cookies are such an amazing combo! This is a perfect all purpose icing. Use it year around on a variety of cookies! And, it is sooo easy to make! 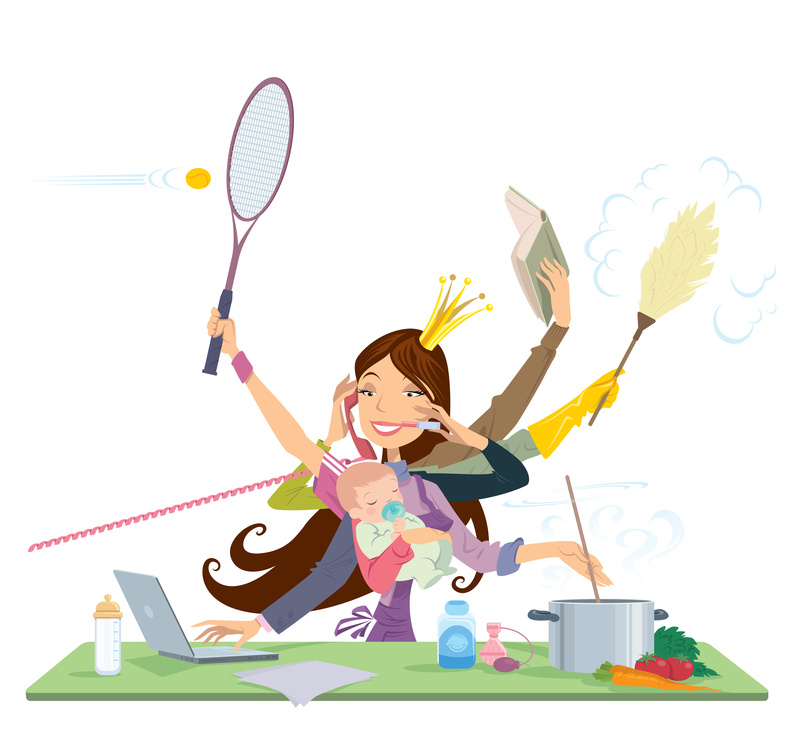 This also makes for a great activity for kids! 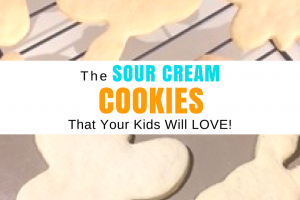 My kids love using this icing to decorate our sour cream cookies! We always make these cookies at Christmas time, using fun Christmas cookie cutters. But they are also great for anytime of the year! To make this easy icing you simply combine the ingredients in the recipe below. One, you can leave the icing white for a very organic natural look. Or you can divide the icing up into smaller bowls and add food coloring to make different fun and bright colors! We do different colors depending on the season and the event. As I mentioned above, this icing along with the sour cream cookies make a great addition to your Christmas cookie list. They also make a great Valentines Day treat. We just made adorable easter cookies! And they are perfect for birthday parties, tea parties, etc. You name it, these cookies will fit in! You can decorate your sour cream or sugar cookies using a couple of different methods. First, you can spread the icing on the cookies using a knife. A butter knife or an icing spatula works great. 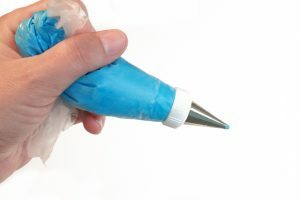 Or, you can fill these disposable decorating bags with icing. Simply add a decorating tip of your choice to the bag, fill it with icing, and easily pipe the design of your choice onto your cookies! You can choose from many different decorating tips that offer different designs. And don’t forget, after you decorate your cookies be sure to send me a picture! I can’t wait to see the beautiful cookies that you and your family make! This is my family's favorite cookie icing! It coats the cookies beautifully and leaves a smooth finish to your favorite homemade cookies! Combine all ingredients and mix on medium to medium/high speed using a mixer. Start out by adding only a couple tablespoons of milk. Add additional milk until your icing is the consistency you desire. Optionally, you can add icing colors to your icing to make colorful cookies. Use immediately. If you do refrigerate icing before using, be sure to mix again before use and add more milk if necessary.